Self Love. 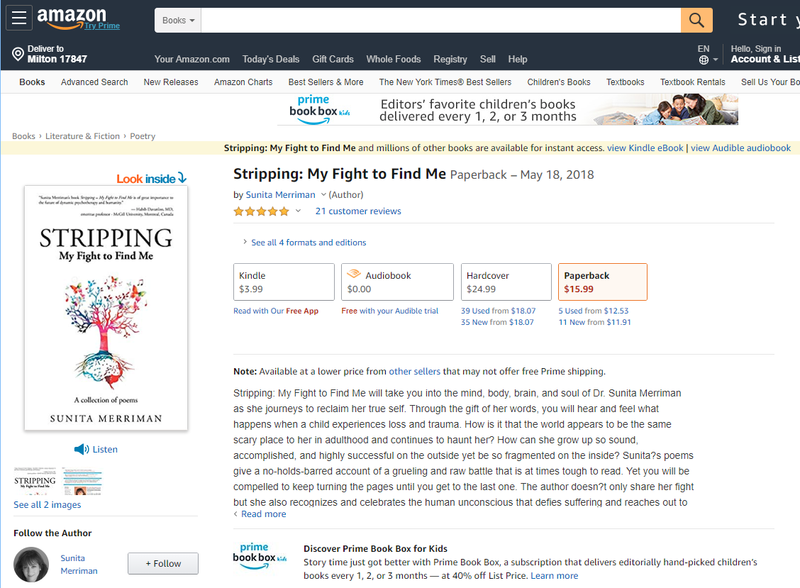 Self Care. 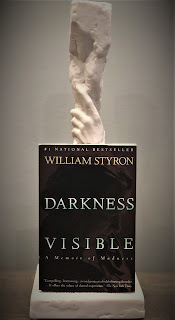 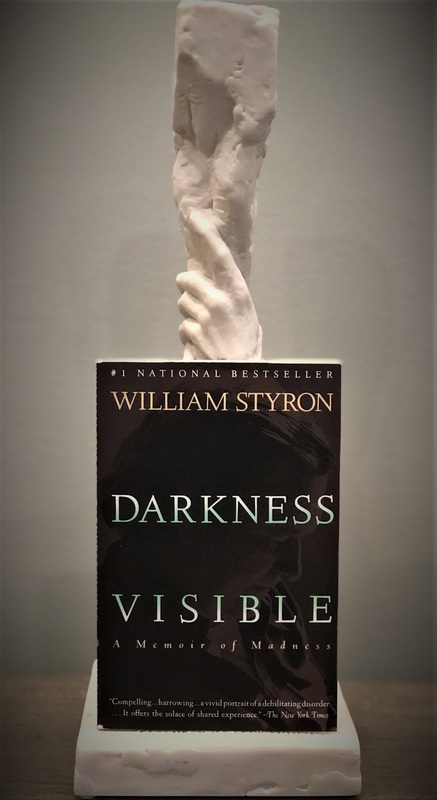 Inspiration: William Styron Paints One of the Most Vivid Pictures of the Dark World of Depression.